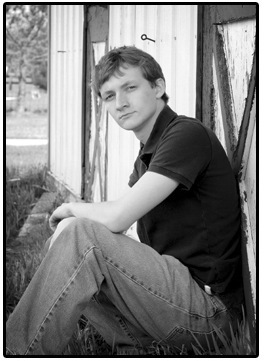 Congratulations to senior Charley Garwood for receiving the 2013 FHS John Philip Sousa Award for band! 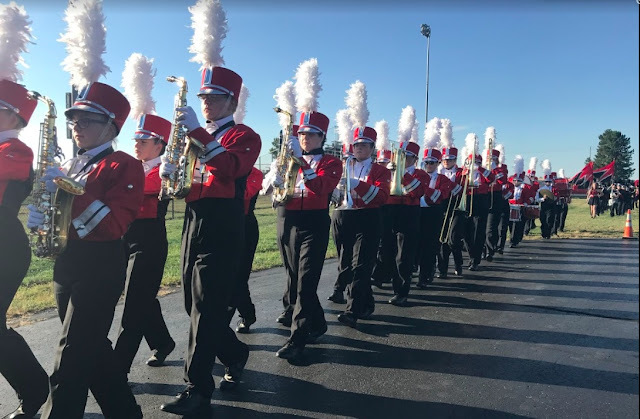 Charley is a four year band member who was selected by his peers as the outstanding band member, musician, leader, and role model. 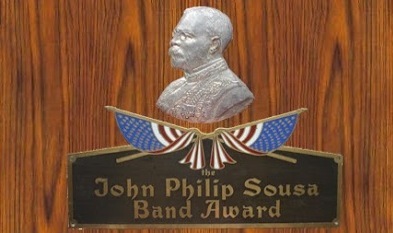 The Sousa award has been presented at FHS since 1964. You can see all the winners HERE.